Following on from my post yesterday about colours that make your eyes look brighter, here are some more examples of colours that flatter different eye colours. 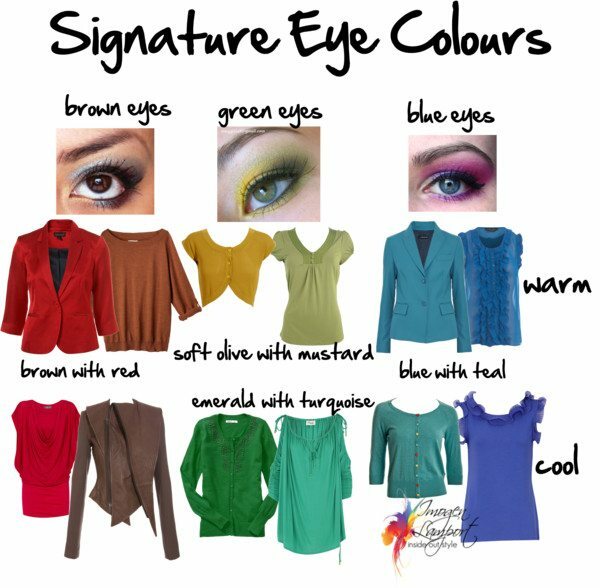 What are your signature eye colours? These are your Eye Enhancers, they are similar to your eye colour and reflect into your eyes and make them look stronger. I’ve generalised the eye colors very broadly, but to give you an idea of what to look for, and have broken tem down into warm versions and cool versions. Brown eyes look great with tops in rusty reds and burgundies and browns. Green and hazel eyes look fabulous with olives, mustards, and bronzes. Blue eyes look stunning with turquoise, teal and warm blues. Brown eyes pop with plums, maroons, cherry and dark rose browns. Green eyes resonate with emerald greens and turquoise. Blue eyes intensify with teals and blues. 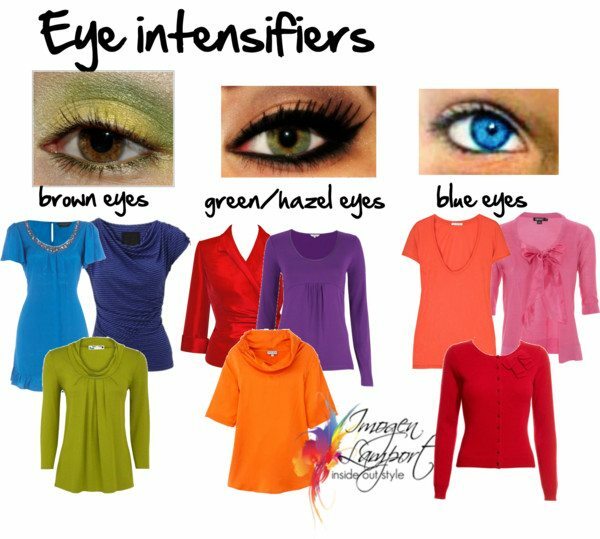 Intensifiers are particularly good for makeup colours, but also for tops and other accessories close to your face. 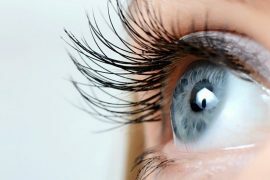 You will notice that there are warm and cool versions – so if you have brown eyes, you may find blue works better than green. With blue eyes, you can substitute pink for orange. Previous articleHow to Make Your Eyes Look Brighter. Hmm… I can't find myself in these examples. I have dark olive green eyes that look brownish on normal/dark light. On intense sun light you can see the actual color of my eyes. From your previous post, it turns out I should wear mustard-olive tones, but I find these color inappropriate cause they really make me look tired and ill, especially when I use makeup in these colors. Can you make a post that covers these mish-mash types, like me? I found that purple, gray and blue eye shadows combined with white, silver and light pink work best for me. But I'm not sure these make my eyes look lighter. What do you do with grey – blue eyes? Vivid blue makes them go grey, grey doesn't seem to help much either. My eyes aren't grey, but they aren't very blue either. I've always in the past been blonde of one shade or another (white as a child, darkening to light ash brown, AKA mouse). A few years ago I took the plunge and went auburn – a burgundy shade, more blue than orange. My eyes are bright blue with this hair colour! As I get older, though, I suspect going back to some sort of blonde would be wiser…but I'll miss my blue eyes. Yes, please talk about these mixed color eyes. I have light brown/greenish gray eyes. None of the "rules" work for me. Thanks for your posts, though. This isn't a subject that is treated often. 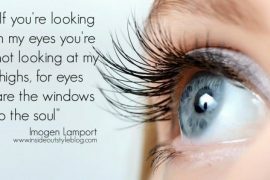 Aha, so this is why (with my blue/gray eyes that can sometimes look green – and I prefer them to be a bit greener) and my warm coloring, I often like to wear coral and purple and am currently crazy about mustard and cinnamon/pumpkin. Fascinating, and good ideas! I don't like to wear very visible eyeshadows, but when I do it is usually a shimmery bronze. AnJan – dark olive is just a dark yellow green. Try soft warm mauve colours for makeup. Shelley – blue grey eyes just need softer blues and teals, rather than the bright versions. These illustrations are bright, but there are lots of other variations of colours you can try. Phoebe – I'd go with a soft warm green, and a soft warm mauve for eyeshadow for you (without actually seeing you). Your suggestions, Imogen, are great for color analysis. How many times have you seen a person with soft/muted gray-blue eyes wear a royal blue top? You see the top before you notice the eyes. Anyone who claims that eye color should not be taken into consideration to determine one's best color palette is mistaken! I love your blog Imogen. Regarding eye color enhacer and intensifier, do you have any suggestions on how to find the right hue in a color wheel? I have brown eyes that seem to be located between the red and orange. When I look for the complimentary color in te wheel to find out the intensifier, I get lost on which is the right blue to wear. 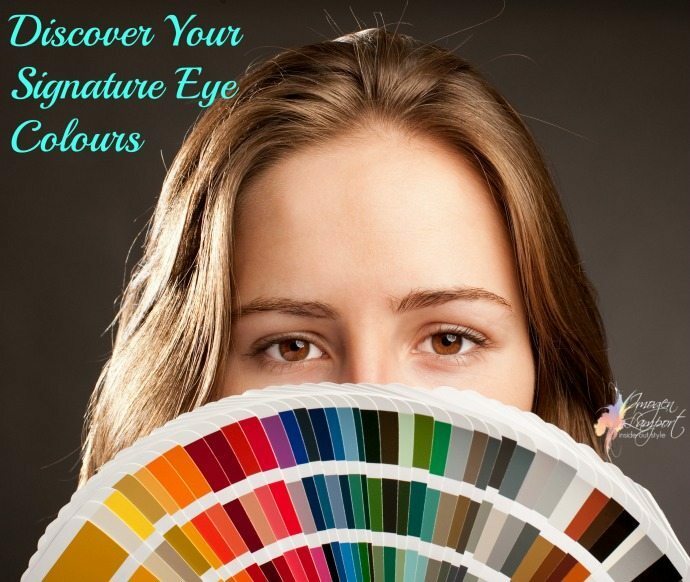 Would you considered writing a blog on how to find the enhacer and intensifier of eyes, hair and skin using a color wheel? Maria – are you warm or cool? 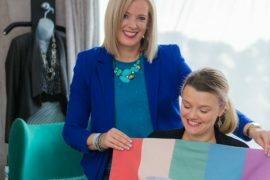 If you are warm you’ll probably find either a marine navy, junior navy or turquoise most flattering, if you are cool it may be more cobalt in hue. Cool, I like to intensify my eye colour even though they are already bright. 🙂 I find that saturated colors do this too, because they match the brightness of my eyes. One thing I’m unsure about though, is that in my best palette’s (warm spring and warm autumn) the colours are very warm AND you have to wear gold. My eyes feel out of place in this case. Especially with the warm autumn colors (which are THE best next to my skin), I’m expecting a brunette with brown/green/grey eyes, not a yellowish blonde with bright blue eyes. I miss some freshness or coolness. I don’t know if I could wear warm colors with silver or if there’s another way to add it. Hi Jill, I’m not sure why you don’t think gold goes with warm blues? 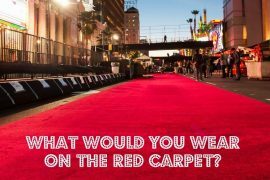 Jewellery is only a small percentage of what we wear so there is no reason why you can’t wear silver jewellery if you like it. I LOVE your blog and follow you faithfully. I think I’ve seen all your videos. I used to have brown eyes with deep rust and my hair was charcoal brown. I was professionally evaluated as cool winter many years ago. You’ve inspired me to let my hair go white. I love it! But the rust in my eyes has faded to a yucky yellow which is horrible because I have never looked good in yellow. I wear brown frames to bring out the brown. Cool gray has become my favorite neutral. Wish I could visit you in Melbourne (you were just a kid when I was there!) but what suggestions do you have for me?